Welcome to 2019. 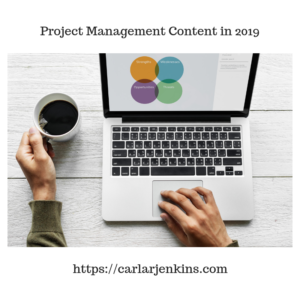 The New Year is finally here and I have a whole lot of new project management content to increase your productivity, get more time back and organize better. Also remember to check all of my social media platforms for the latest in videos.